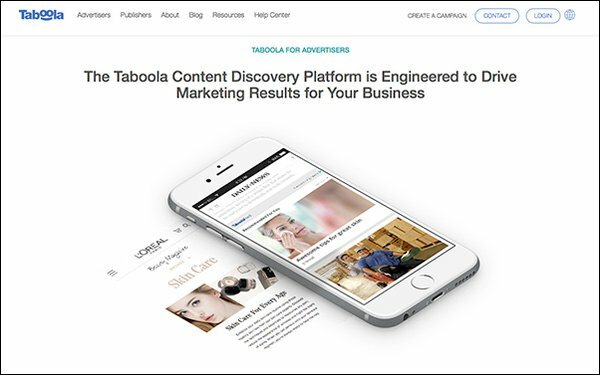 Content discovery platform Taboola announced its pending acquisition of Celltick’s Start division, including the Start and Start Magazine product lines. The deal is expected to close in late March. Start is pre-installed by mobile carriers on Android devices. With the acquisition, Taboola will be able to distribute content and engage users across those devices, creating an alternative to Apple News for 2 billion Android devices sold annually. Start’s team and technology will be integrated into the Taboola News division as it expands into partnerships with mobile carriers. Taboola referring system holds one key difference from Apple News — it sends users to publishers’ site, building audience growth through discovery. Going forward, Taboola will be able to support not only tier 1 mobile operators, but also device manufacturers and app developers. Prior to its Start acquisition, Taboola had worked directly with OEM (original equipment manufacturers) like ZTE and vivo. The company aspires to becoming integrated on hundreds of millions of devices, driving audience numbers similar to SET or social traffic to the open web. Start Magazine and its lockscreen, Start, allow mobile operators and device manufacturers to engage more deeply and intelligently with users, while increasing retention through targeted promotions. Currently, Start is enabled on over 20 million mobile devices, while 25 million users are exposed to Start Magazine content monthly. “Through the combination of our strategic premium publisher partnerships globally and our data and deep learning technology, we are able to provide users with a highly personalized content experience that can enrich their lives:” Adam Singolda, CEO-founder of Taboola, stated. "Celltick’s Start technology has been used by leading mobile carriers and now together, we can provide an even more valuable platform for operators globally that can deliver a more engaged and personalized experience for their users and drive incremental ARPU (average revenue per user)." This latest acquisition follows Taboola’s recently announced two-year partnership with Business Insider. Business Insider will integrate the Taboola feed on its desktop and mobile web platforms. Business Insider and Taboola have been working together for five years in various capacities. The publication reaches 75 million unique users per month. Taboola has also entered recent partnerships with Tribune Publishing, The Weather Company and Le Figaro, expanding the reach of its proprietary feed.